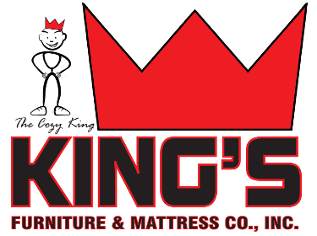 Please call for pricing that you will not find anywhere else! 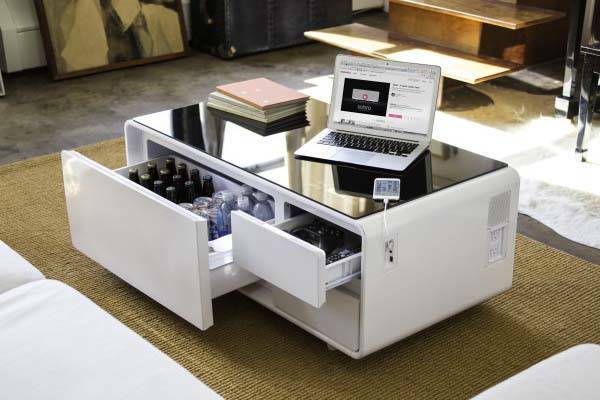 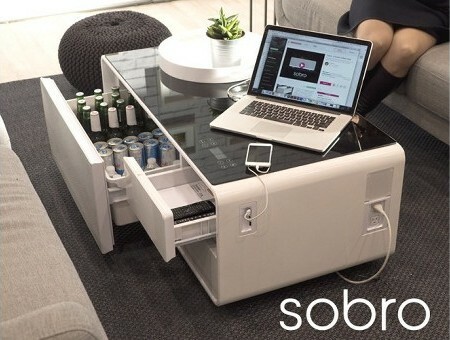 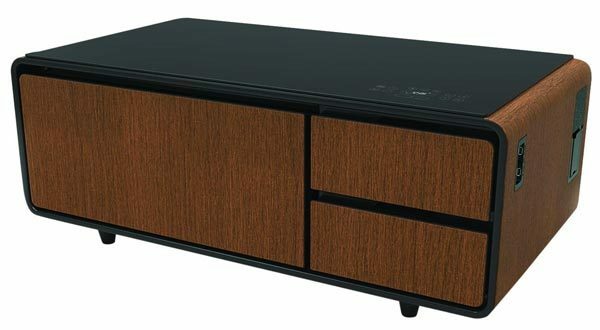 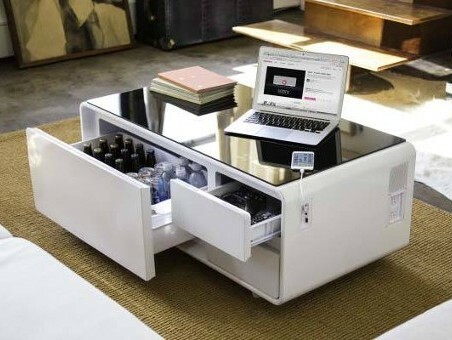 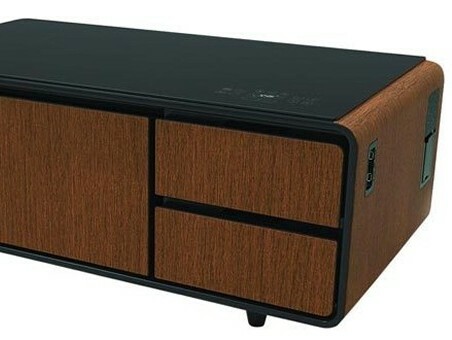 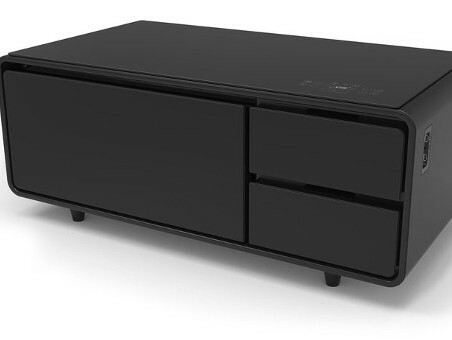 When looking for a functional and stylish coffee table to complete your entertainment set-up, choose this modern piece. 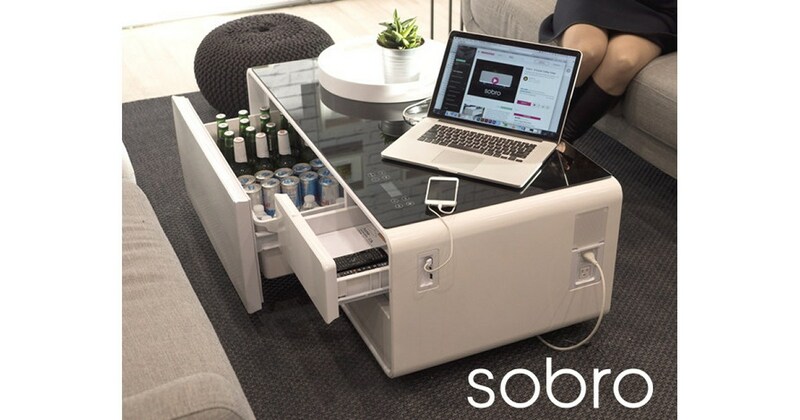 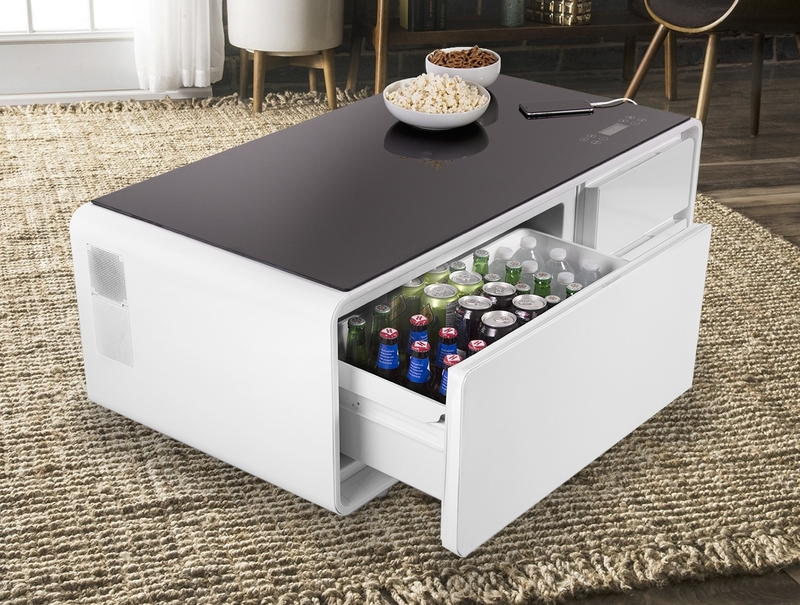 Two storage drawers keep you organized and a refrigerated drawer keeps beverages close at hand. Built-in Bluetooth speakers that can connect to your TV's audio system and power and USB outlets complete the chic command center.